The receiver of the through-beam sensor O7E200 - O7E-DPKG/0.2m/AS from ifm features a compact size, dark-on mode and a range of 0-1.5 m. Visible red light allows fast and simple alignment. The small light spot and the narrow light cone enable detection of small objects. 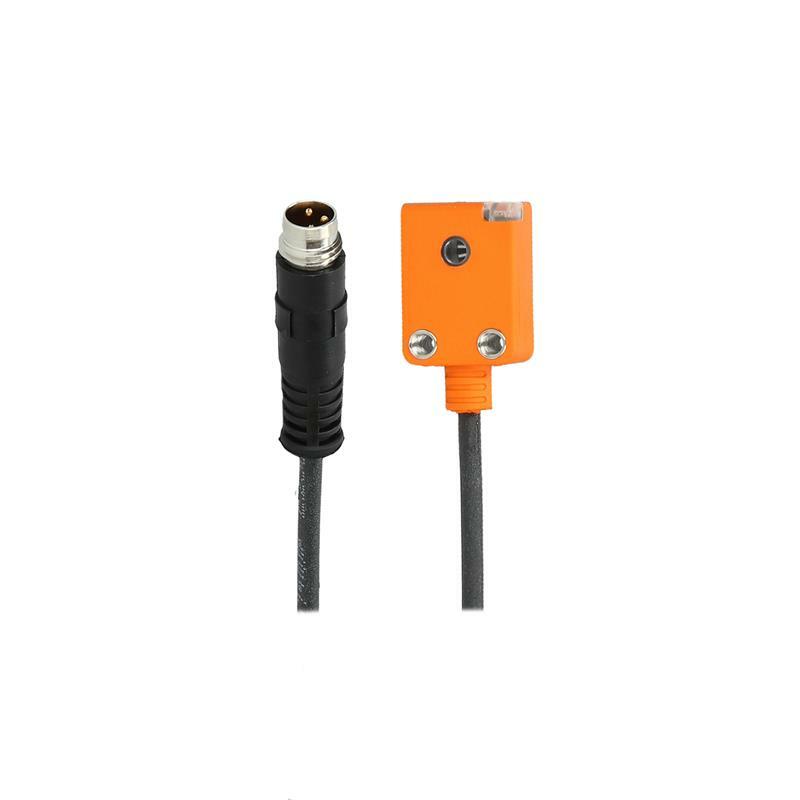 Thanks to the fixed setting the receiver of the through-beam sensor O7E200 - O7E-DPKG/0.2m/AS with protection rating IP65 ensures easy set-up. Whenever little installation space is available for sensors or small parts have to be detected, the through-beam sensor is the ideal solution. 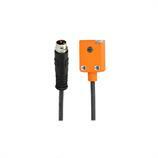 Therefore the receiver of the through-beam sensor O7E200 - O7E-DPKG/0.2m/AS with M8 connector and 0.2 m PUR cable in conjunction with the matching transmitter is suited in particular for the position detection in feeding and handling.